Covent Garden offers a unique range of new property developments and due to its central location and great transport links this residential address is highly sought after. As one of London’s most vibrant and well-known districts, home to the Royal Opera House and many bars and restaurants, it is not surprising property here is popular. 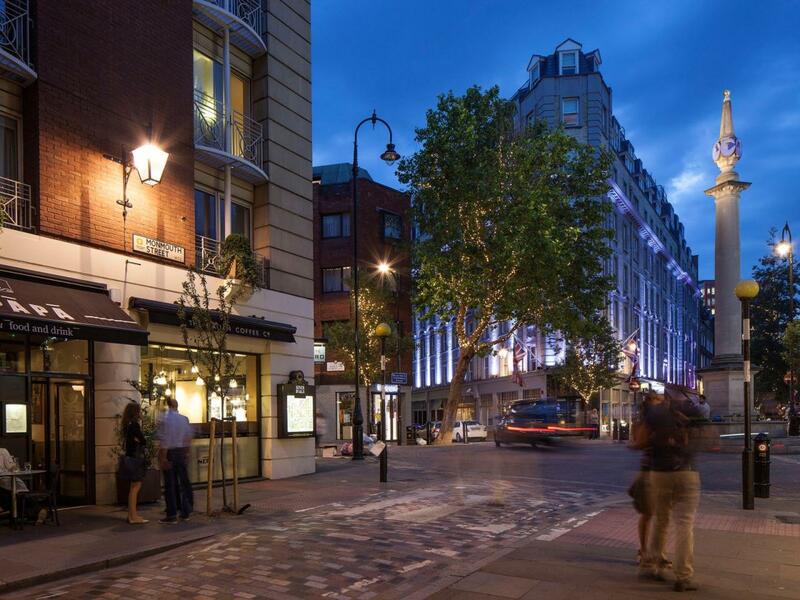 When investing in a new development in Covent Garden, you’ll be spoilt for choice with the mixture of entertainment and architectural beauty. View all of our new property developments in Covent Garden below, arrange a viewing or call our expert new development team for more information on our properties, prices, timings or anything else.